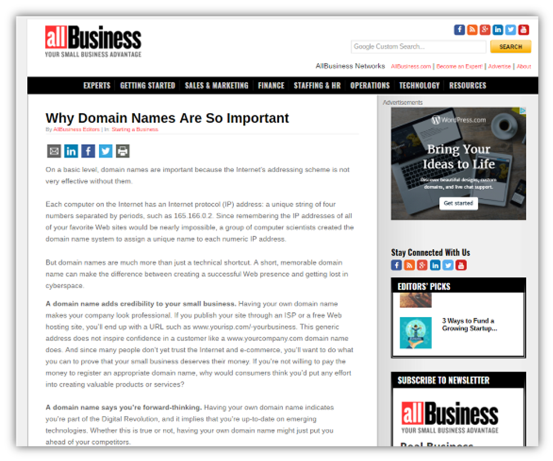 Let me first explain why having the “Exclusive” .com domain is so important. Whether you are a small one man band OR a large multinational YOUR business needs that important .com Identity. I have seen many businesses using Gmail, Yahoo, Hotmail. Can you believe that a business would set up a business and try to run it with one of these mass produced email domains, but yes some do, they know nothing about “Branding” themselves, or their business. For those businesses that have missed the golden opportunity to “Grab” their own .com domain they have to choose 2nd best a .net, .biz, .co, NOTHING can beat the professional image of a .com at the end of your domain name/email address. Many businesses result to having – or / or numbers in their domain. This looks bad and it is for a business, it’s badly thought out and not a professional image. You need to protect that business name of yours, so covering yourself now, and in years to come, is about thinking a little ahead, you may think you don’t need it now, but you do. When your business is rolling, you will have wished you had Grabbed that unique .com domain when you had the chance. Thinking outside of the box is always good at this point, protecting your business, making sure no one else can Grab it. The last thing you want is to find your competition has Grabbed YOUR .com domain and it re-directing to their website…O YES this happens. So you need to cover a few possible uses. A .com domain will ALWAYS rank higher in Google search results, FACT! In fact 84% higher according to Google. The way people are thinking about websites and landing pages are changing. EVERYONE searches these days and the .com is KING, it will bring up your site faster than anything else. 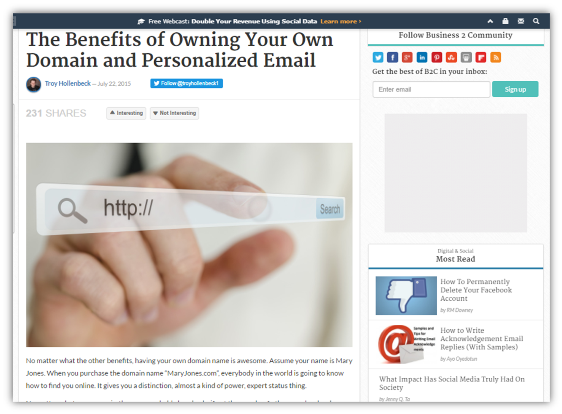 With a .com domain you have 84% more control on content and the way people will view your business or you as an individual. Always remember there is ONLY one .com it’s a VERY EXCLUSIVE club the .com club. Even if you don’t use that .com domain now, you can park it, and re-direct it to any website you like, the aim is to make sure no one else Grabs this from under you. Protecting your business interest starts with your domain identity. 1 person in the World will have, and that person is YOU. That unique .com domain will stay with you for life. Whilst many people use the terrible mass produced Gmail, Hotmail, Yahoo controlled email addresses, you need to be different, you need to be Individual. 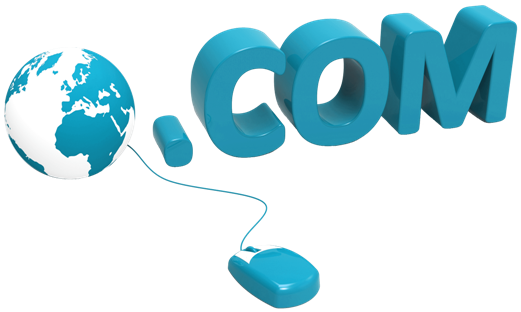 The Opportunity to Grab your own .com domain is rare as most have been taken years ago. As an Individual having your own unique .com domain name offers you so much. You control what people will see when they search for you. 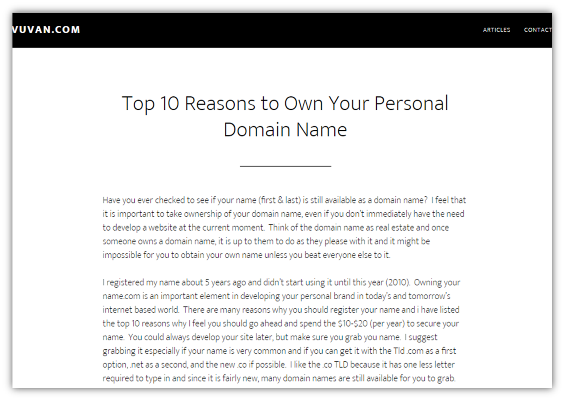 If now, or in the future, you want to create an online presence what better way to do it, than with your own unique .com domain. It’s gone for life, you will only have one chance to Grab this unique .com domain. 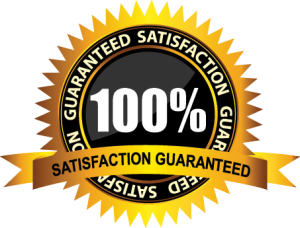 If you would like to enter a bid to acquire this unique Business or Individual .com domain name as shown above please fill in the details and enter in your bid amount. Grab My Domain Name. Copyright 2018.